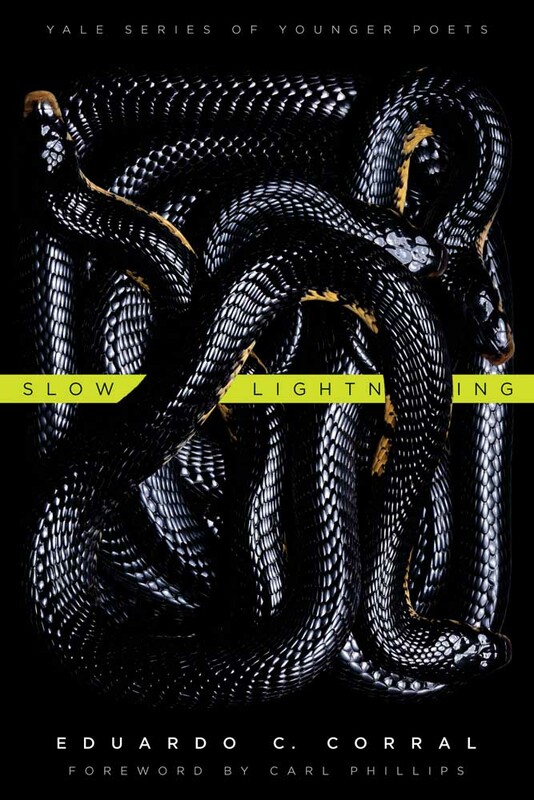 “This is Technicolor poetry,” writes Ray Olson of Eduardo Corral’s Slow Lightning, in which he “mixes colloquial Spanish and English, and he packs many, many lines with sharp, sensual, specific imagery.” Such linguistic originality garnered a Yale Series of Younger Poets award for Corral, making him the first Latino poet to win the competition. This series of poetry readings is organized and hosted by poet, literary critic, and UCLA professor Stephen Yenser. 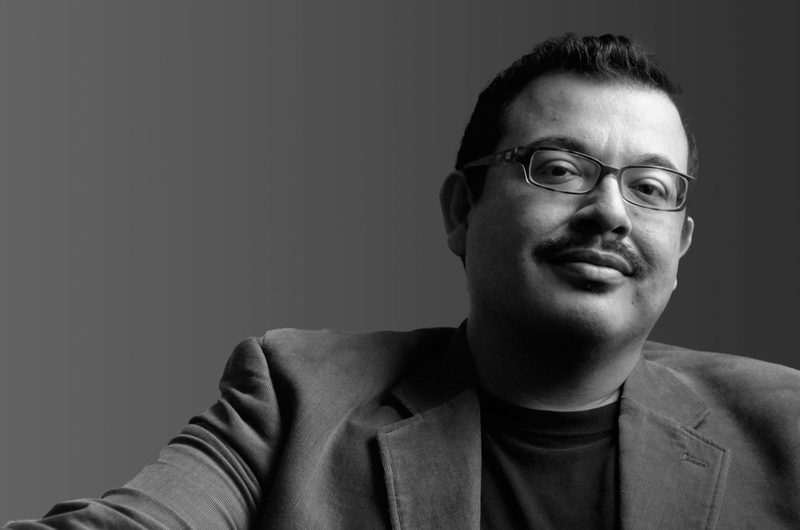 This series of readings is cosponsored by the UCLA English Department, the Friends of English, and the UCLA Department of Cultural and Recreational Affairs.